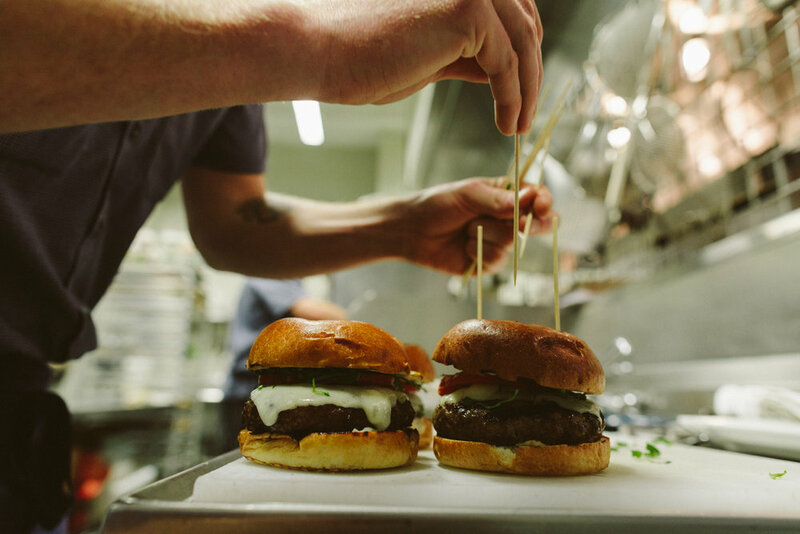 Although Whiskey Kitchen serves an impressive all-day menu that ranges from classic bar snacks like fried oysters to inventive mains like smoked mozzarella sandwiches, their name gives away their passion. 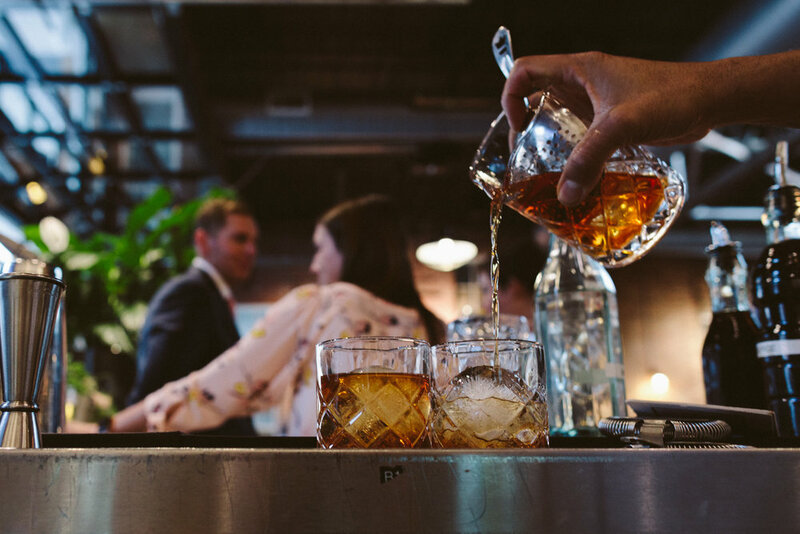 With over 200 choices, they offer one of the most expansive list of whiskies in the Triangle. Selection ranges from classic Kentucky bourbons to single malt Scotch whiskies to blends from Japan. Rare heirloom whiskies aged over 20 years will attract connoisseurs, flights are available for those seeking an introduction, and a full menu of craft cocktails, wine, and beer are available.